Call us Call for Your Free Estimate! Concrete is a great material to use in pool construction, as it’s hard-wearing, reliable, and suitable for all climates. 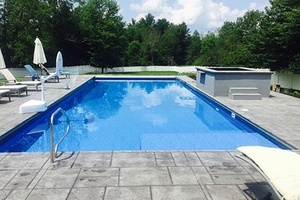 We offer concrete, shotcrete, and gunite swimming pools for home and commercial use. Our fiberglass pools are low-maintenance, while our steel-walled pools are cost-effective and easy to install. You can customize your fiberglass or steel-walled pool by selecting the style and dimensions. Make your pool area more picturesque with waterfalls and deck jets. You can also make spending time by the pool even more fun by installing slides, diving boards, and sun shelves. 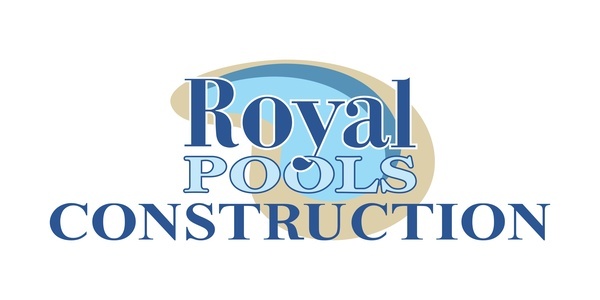 Royal Pools Construction in New Hampton, NY is a family-owned-and-operated company serving residential and commercial clients. We have been building pools for more than 5 decades. 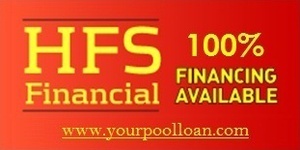 Our team has the experience and product know-how to create the pool of your dreams. 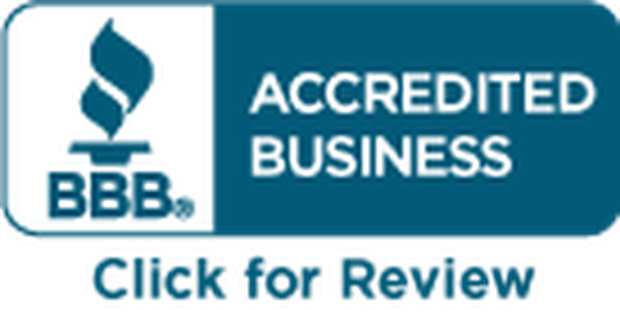 We were accredited by the Better Business Bureau (BBB) in 2013. Our company is proud to have an A+ rating! Our focus is your complete satisfaction. 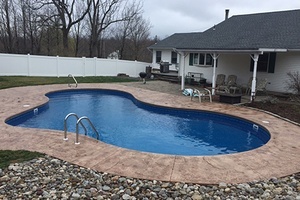 Whether you want us to build your new in-ground pool or renovate your company’s commercial pool, you can rely on us to get the job done right, every time. 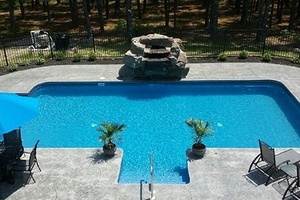 We aim to ensure the safety and durability of your pool so you and your loved ones can enjoy it for many years to come. Serving Orange, Ulster, Sullivan, Rockland, Westchester and Dutchess Counties.